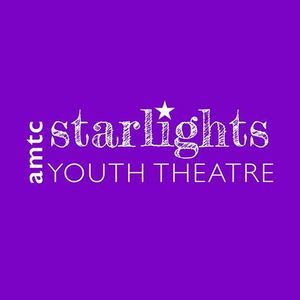 Andover Musical Theatre Company, Starlights Youth Theatre invite you to audition for Sister Act! Open to anyone aged 11-17. 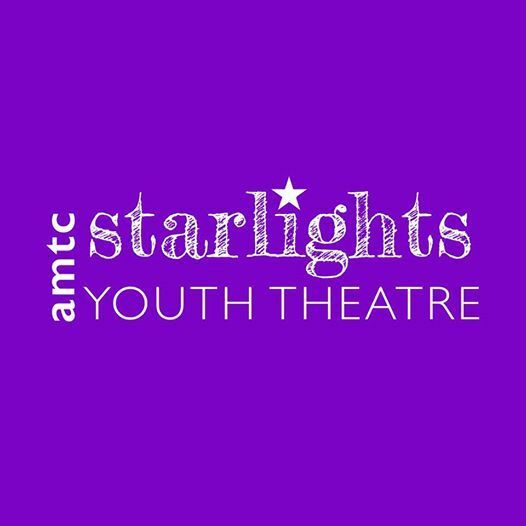 Starlights is the all new youth section of Andover Musical Theatre Company for 11-17 yr olds. 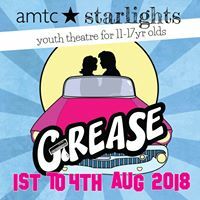 If you live musical theatre then come and join us!